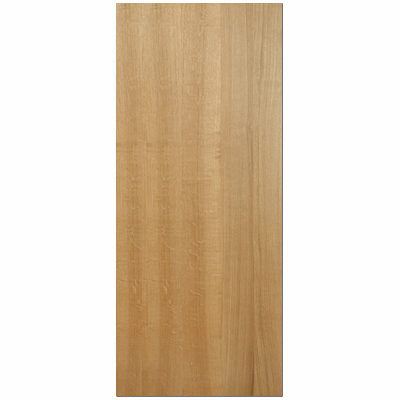 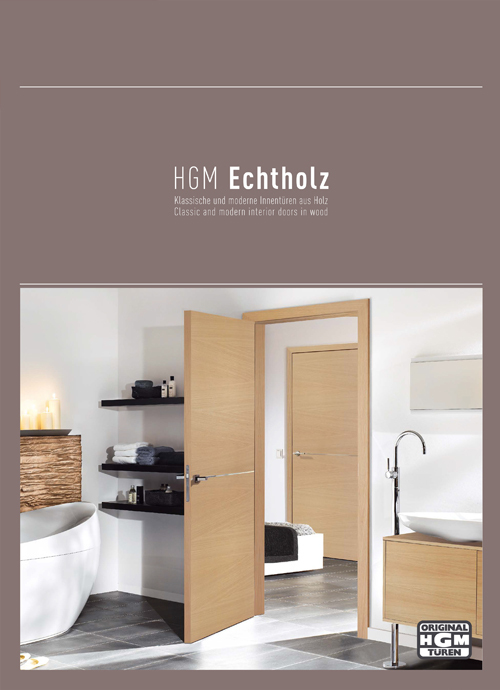 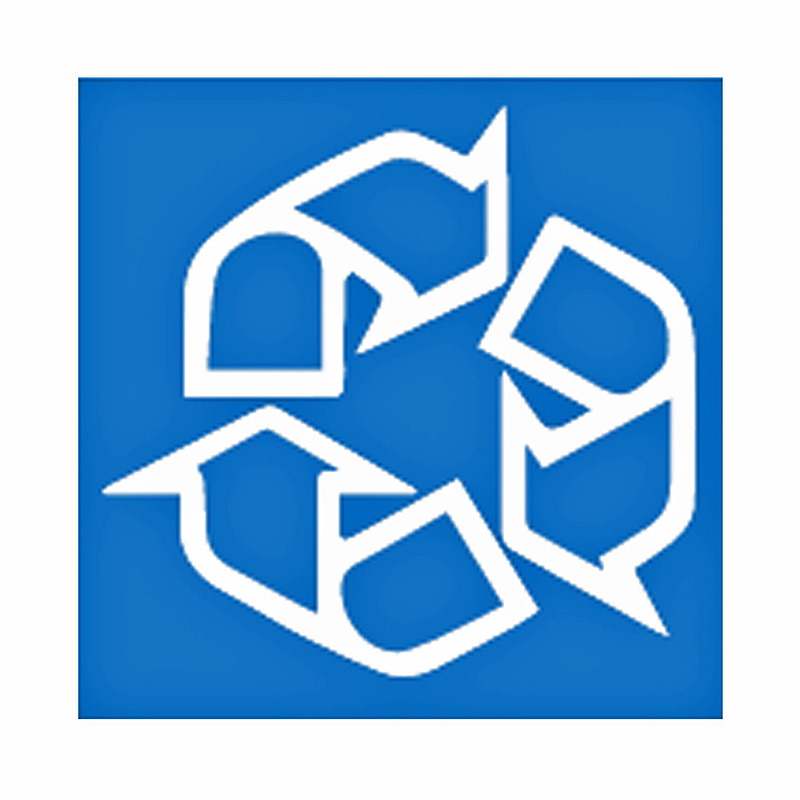 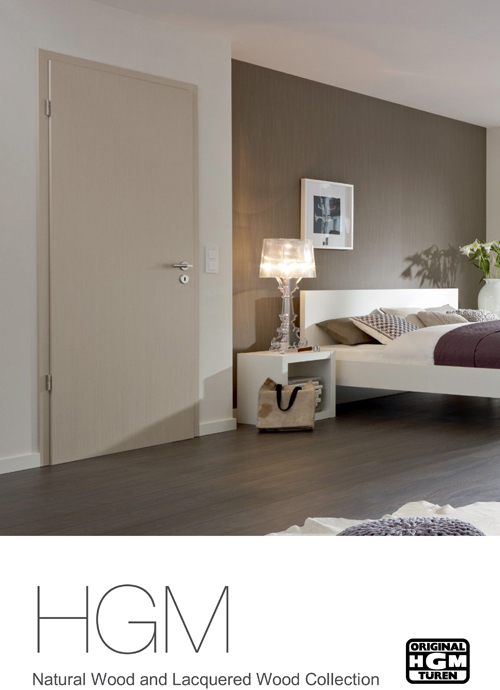 Doors4UK manufacture solid wood doors design to keep its appearance for the long term. 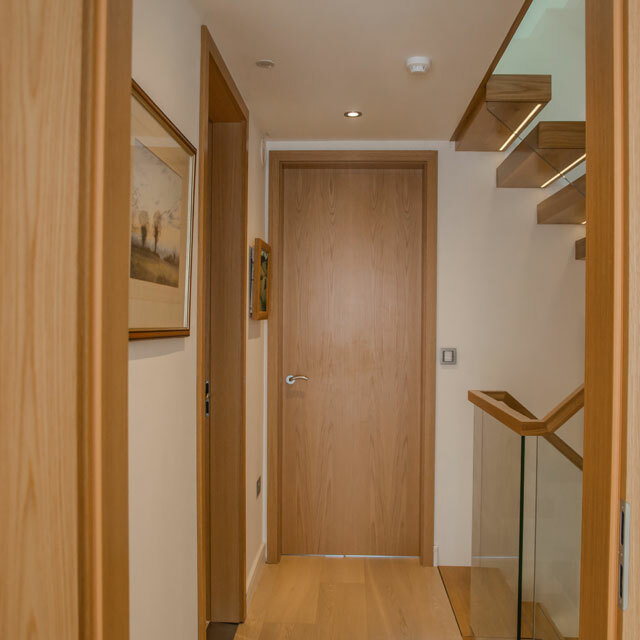 Internal Oak Doors can be made as Tall as 2500mm height with matching oak frames. 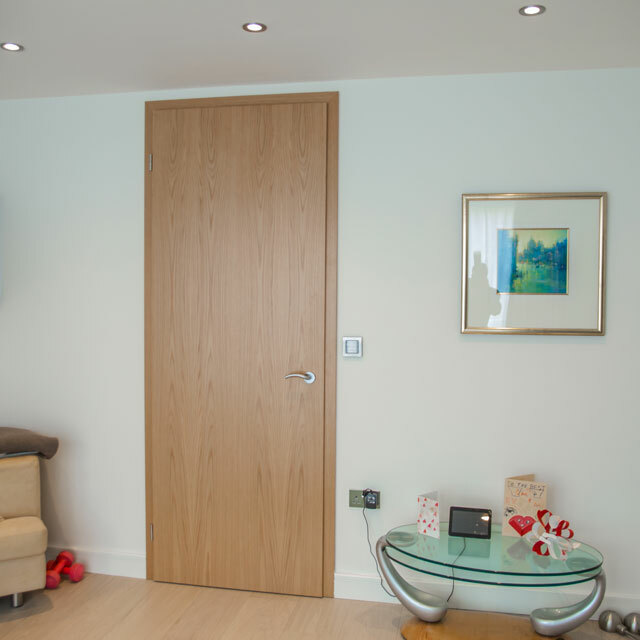 Bespoke Solid Oak Doors works perfectly for new builds or refurbishments where a new floor is laid matching the doors and frames. 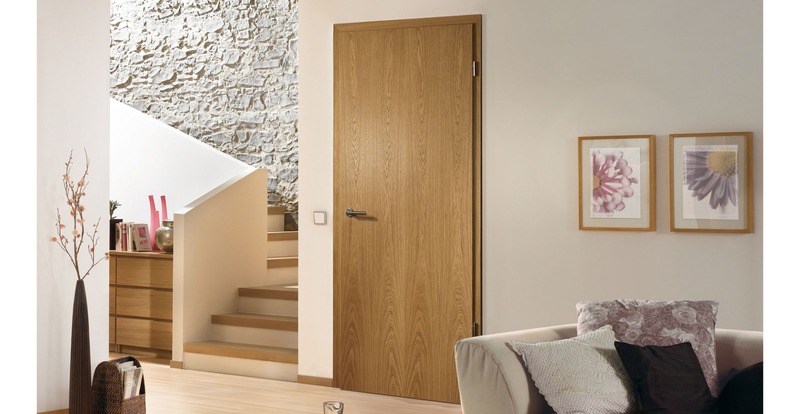 The Oak is called Queen of the Trees for a good reason, it improves the overall home design with a wide range of styles from traditional to contemporary doors. 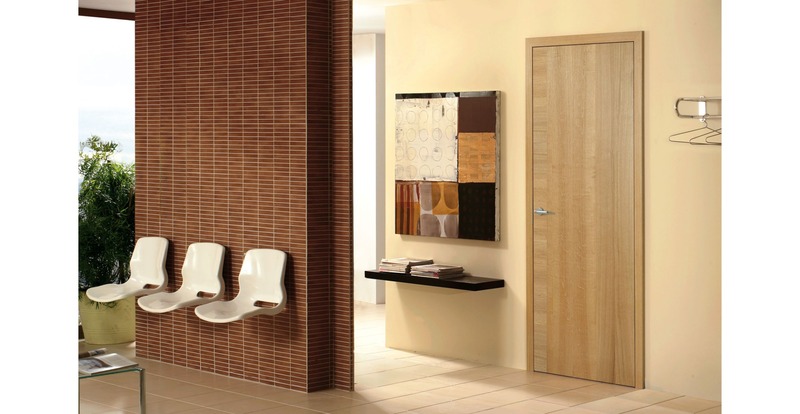 Glazing panels can be added to all solid wood doors which is a perfect feature for the living room and kitchen rooms. 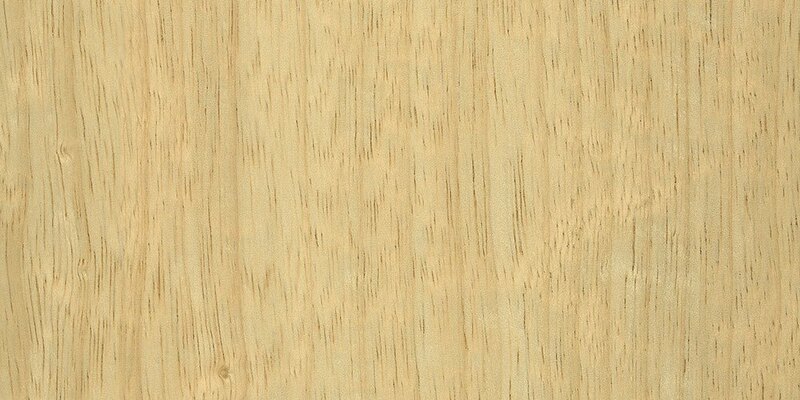 Over the years, interior oak wood was accepted as a symbol of wealth because of its characteristics - solid, simple and reliable. 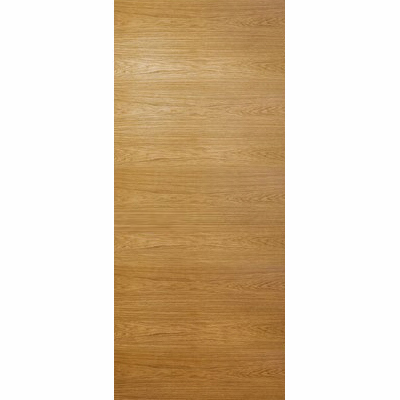 Only the wealthy could afford solid furniture and interior oak doors, because of the slow growth rate of Oak trees. 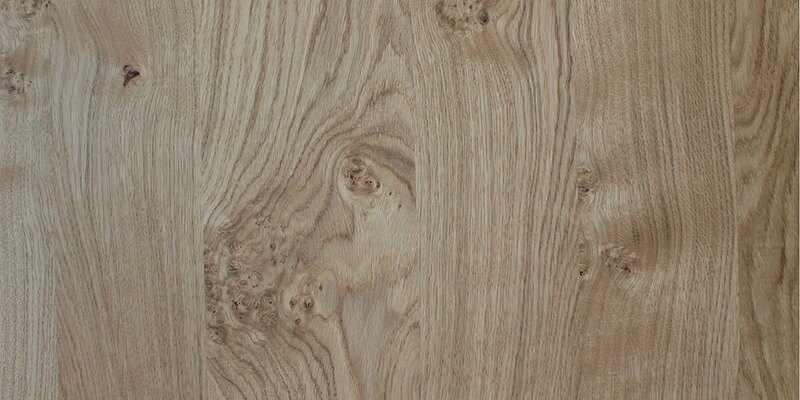 Today, this still makes the Oak tree a particularly valuable veneer with different shades from natural light to dark mottled colours. 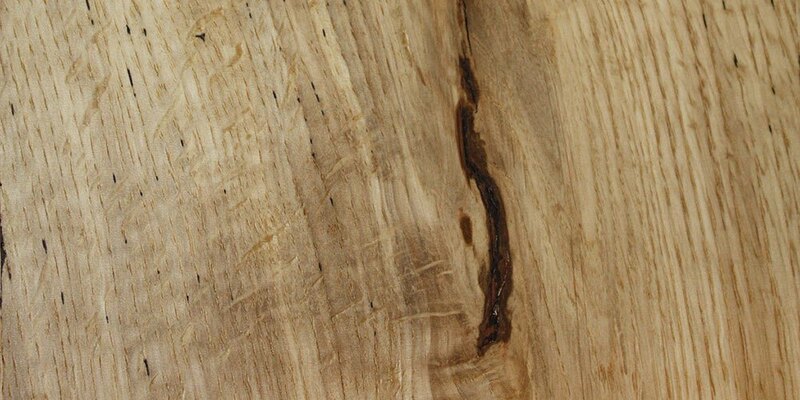 For centuries Oak defined the furniture industry. 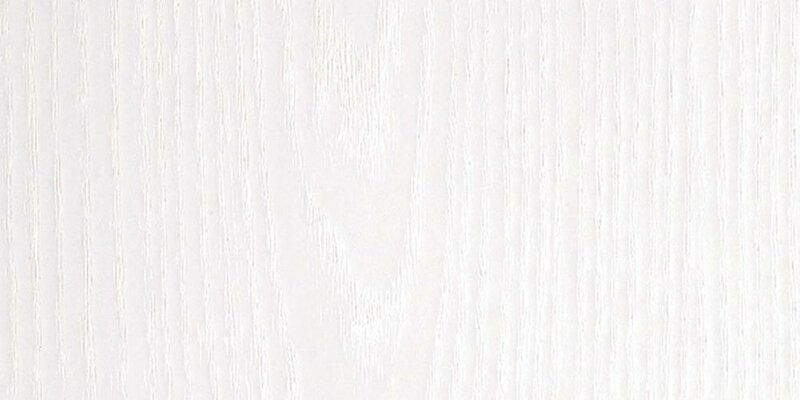 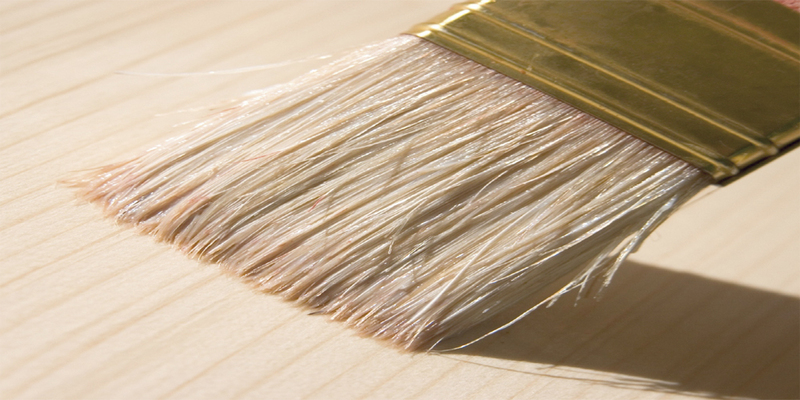 Now, Oak White is experiencing a renaissance with its pleasant, precious and trusted qualities. 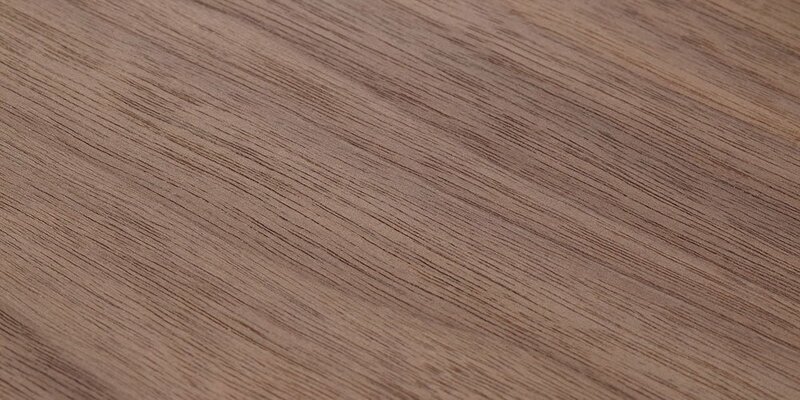 Sometimes the solid oak is used for external doors and glazed doors with side panels. 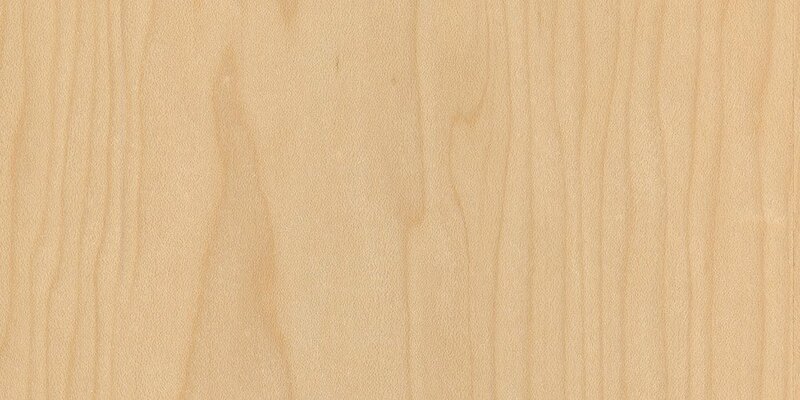 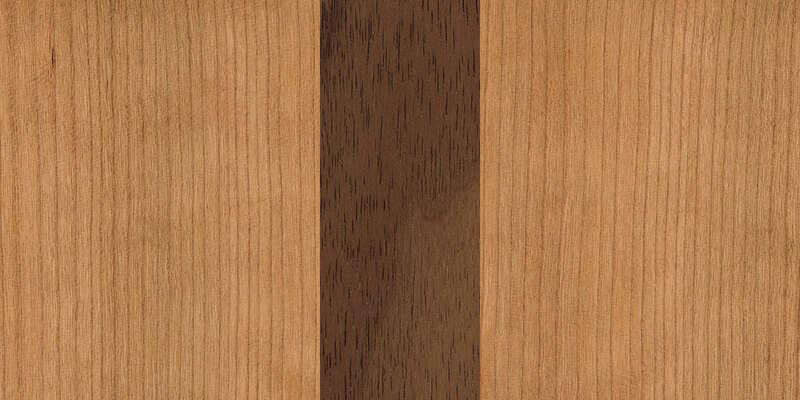 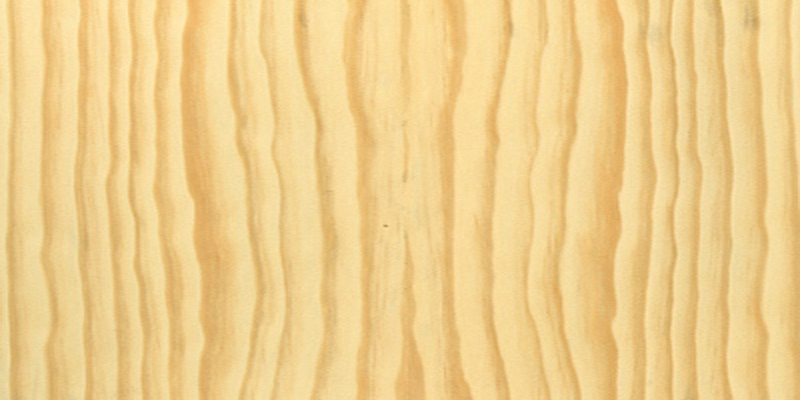 An oak door has one of the most beautiful naturally grained timbers in appearance. 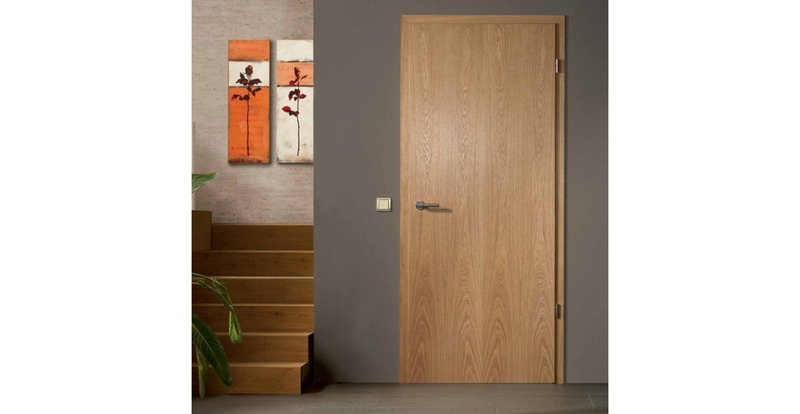 Because of their grain pattern comprising of elegant arches and swirls, your oak interior doors would be a very attractive-looking door that creates a naturally warm ambience. 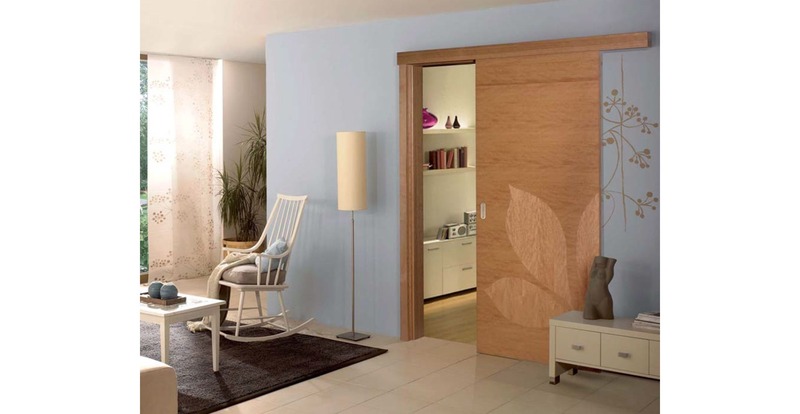 Interior oak doors have the ability to provide a mix of contemporary and classic design that makes your doors unique. 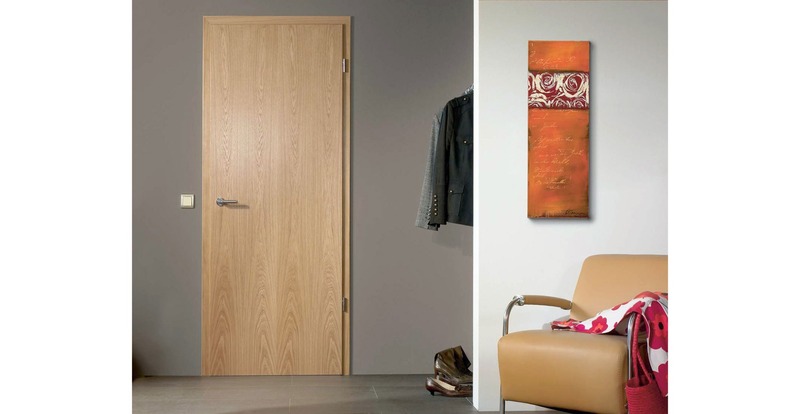 These internal oak veneer doors also add a sense of luxury to your interior doors, as they are quality products. 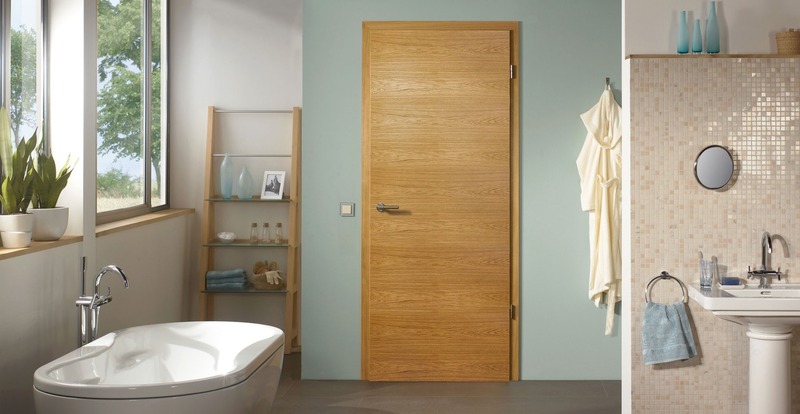 Also, an oak internal door creates personal privacy to your room. 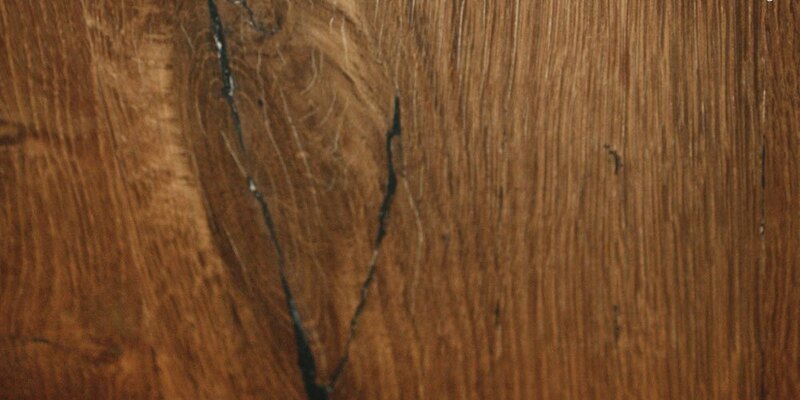 Moreover, oak is a dense wood that has soundproofing properties, which reduces noise pollution and creates a calm atmosphere in your home. 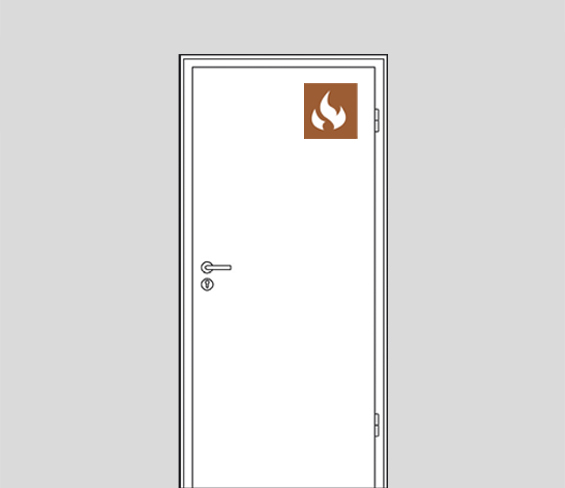 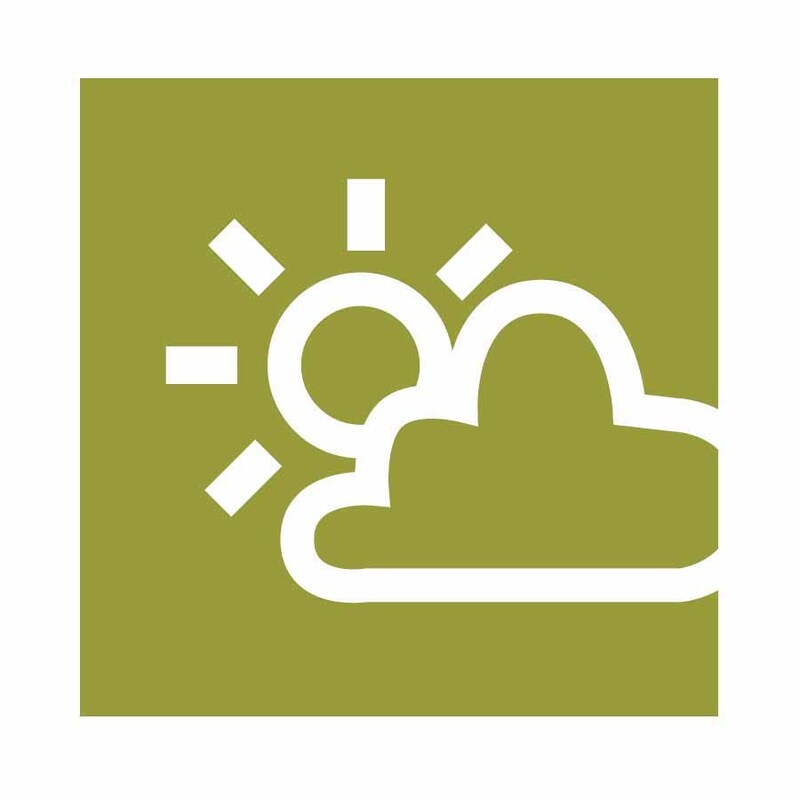 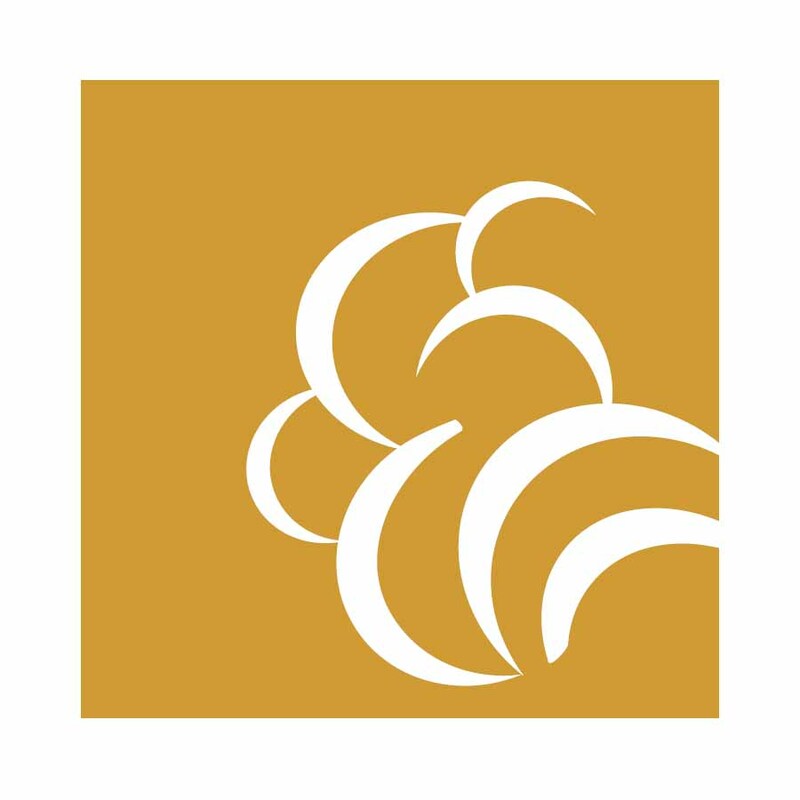 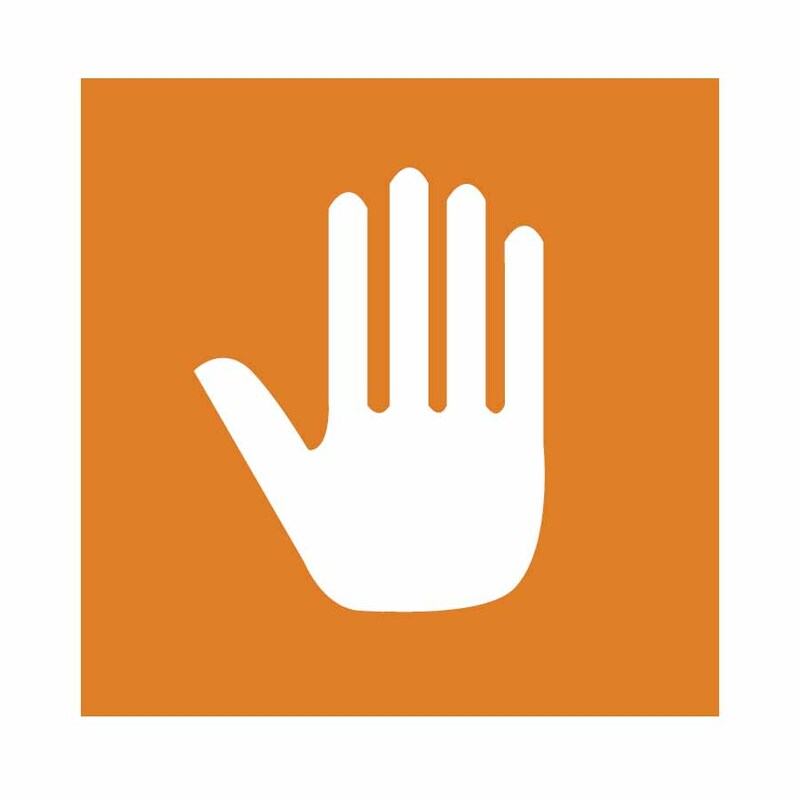 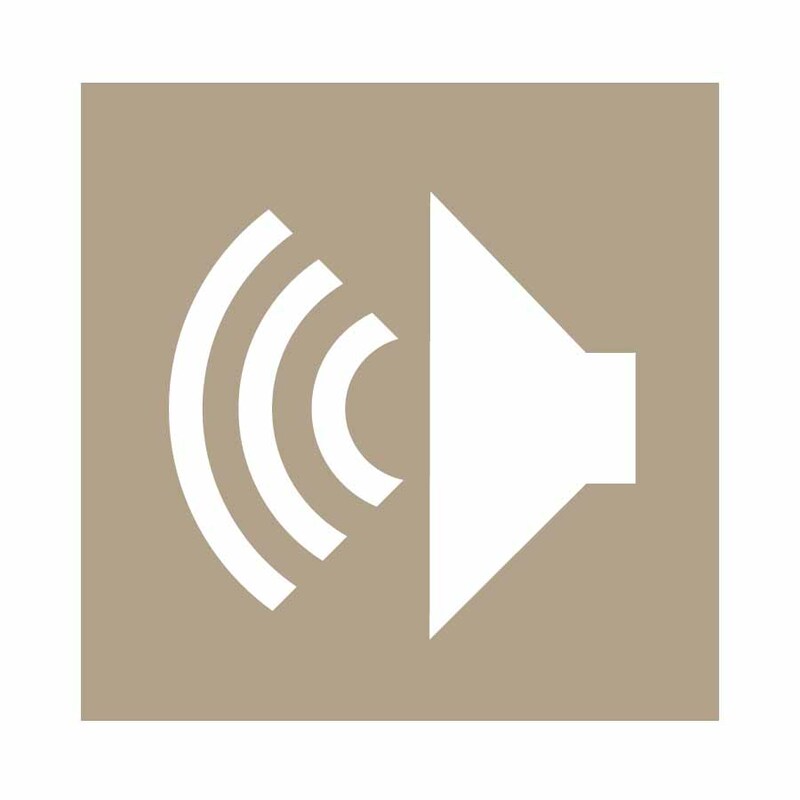 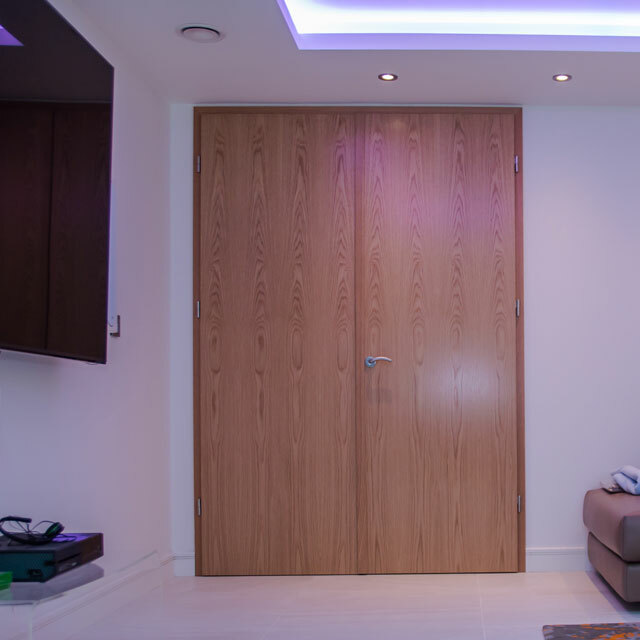 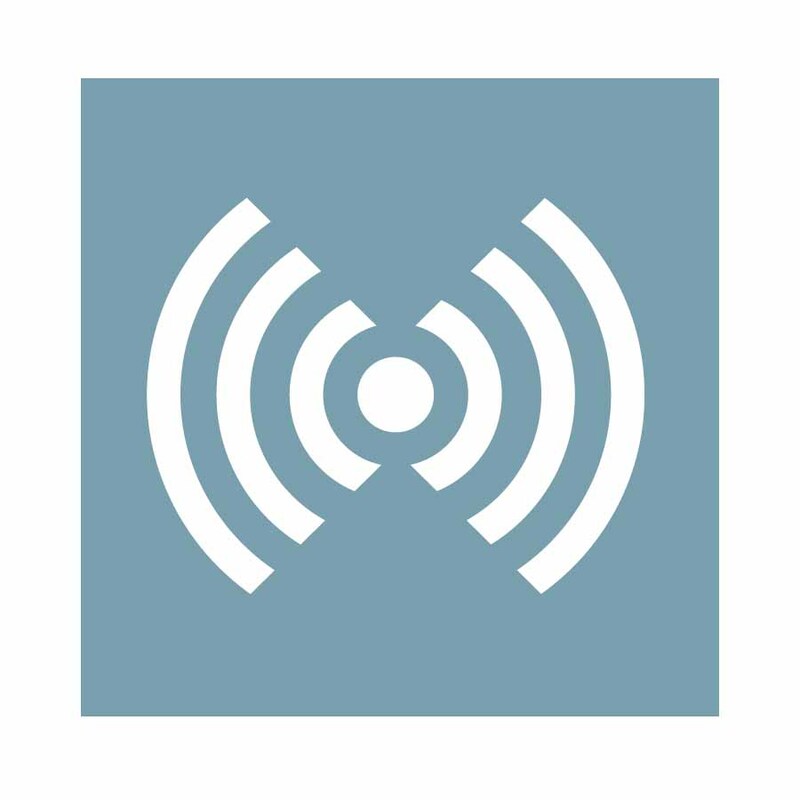 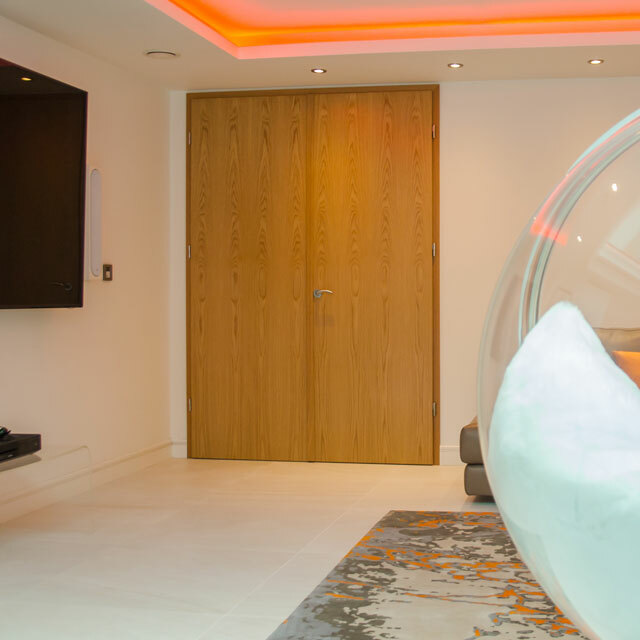 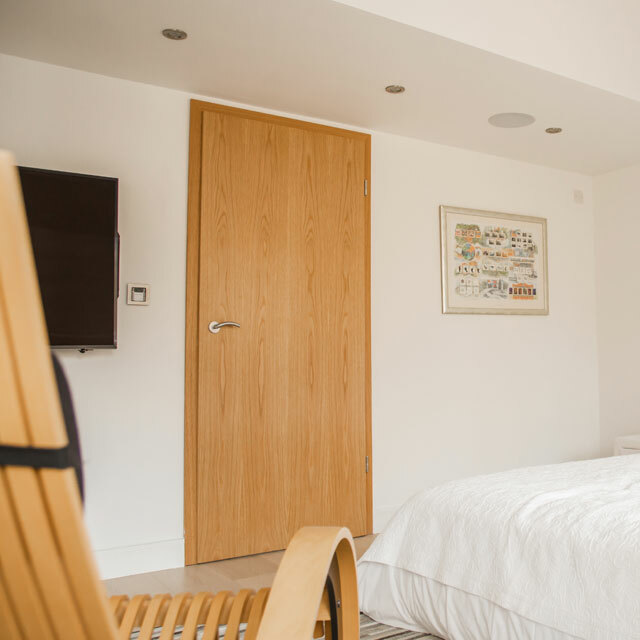 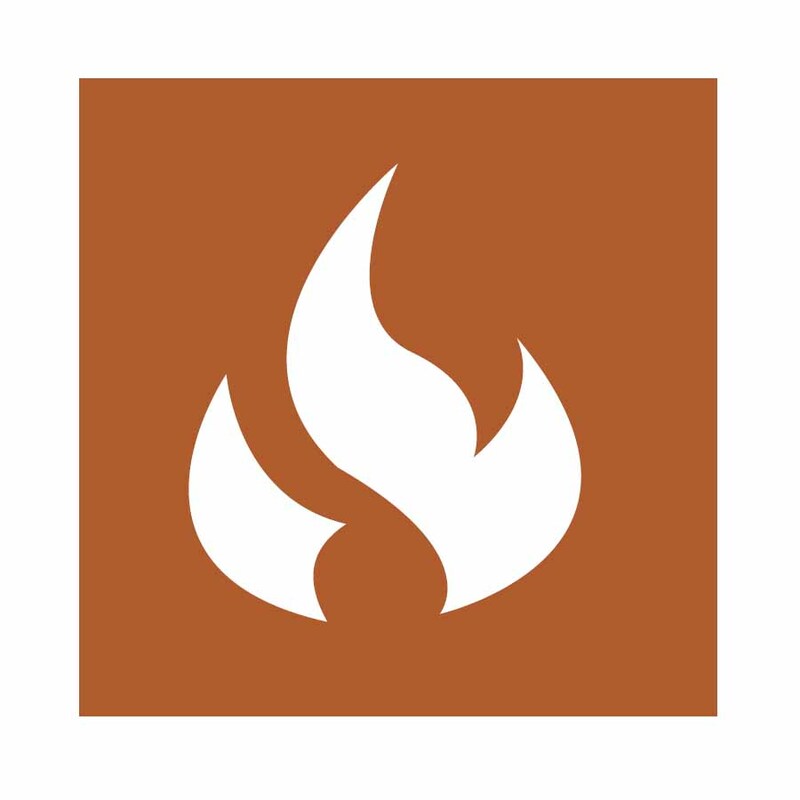 Also, there are different features that can be added to bespoke oak doors, such as fire-rating for 30 or 60 minutes, a higher level of soundproofing, smoke-proofing or X-ray protection. 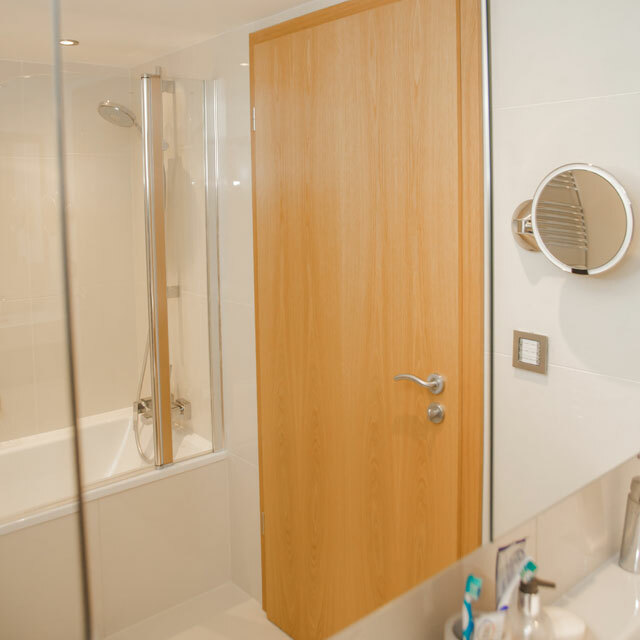 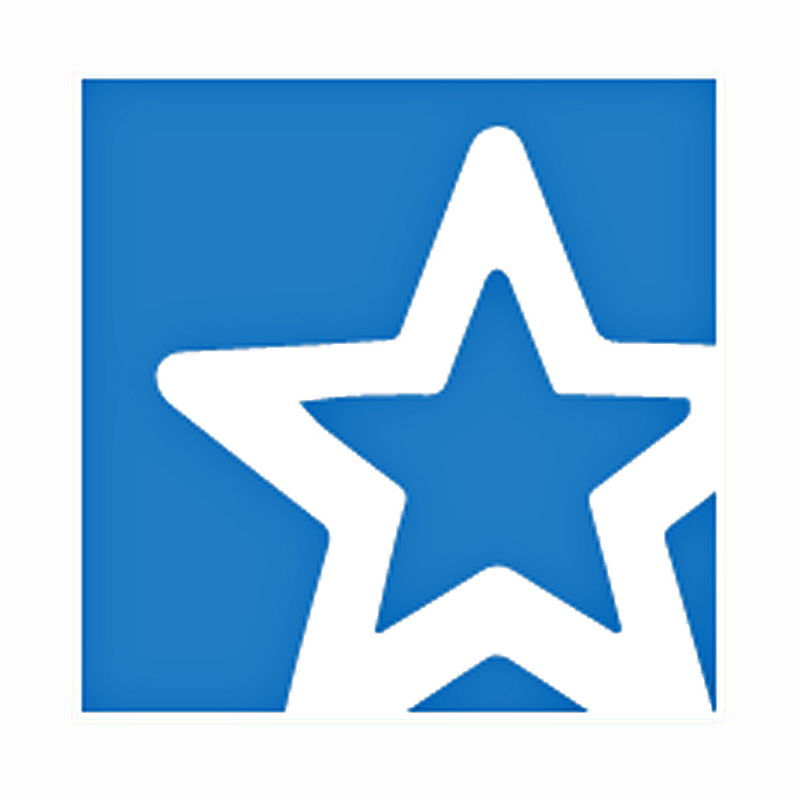 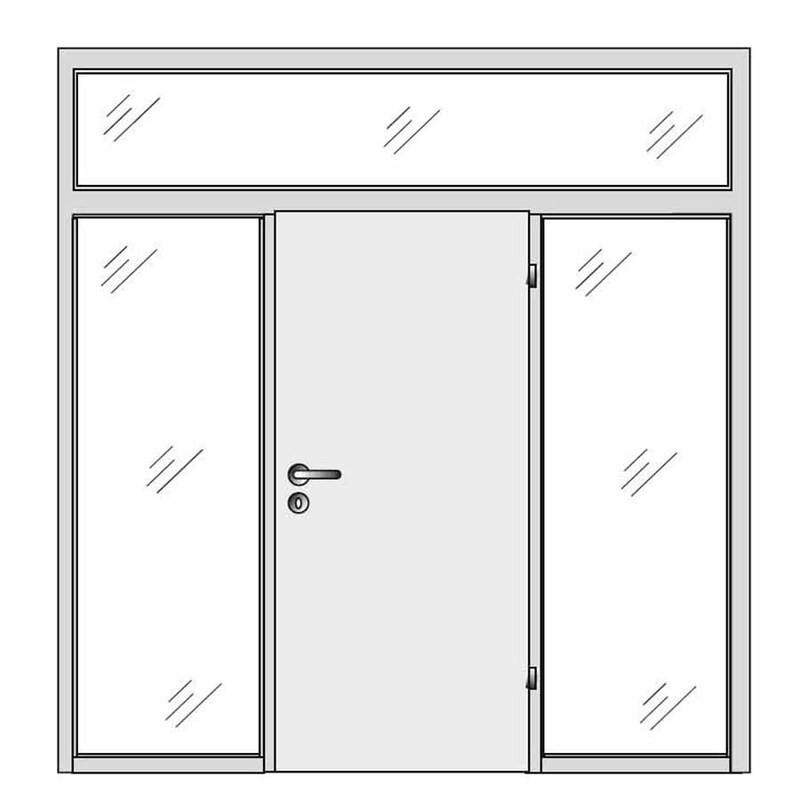 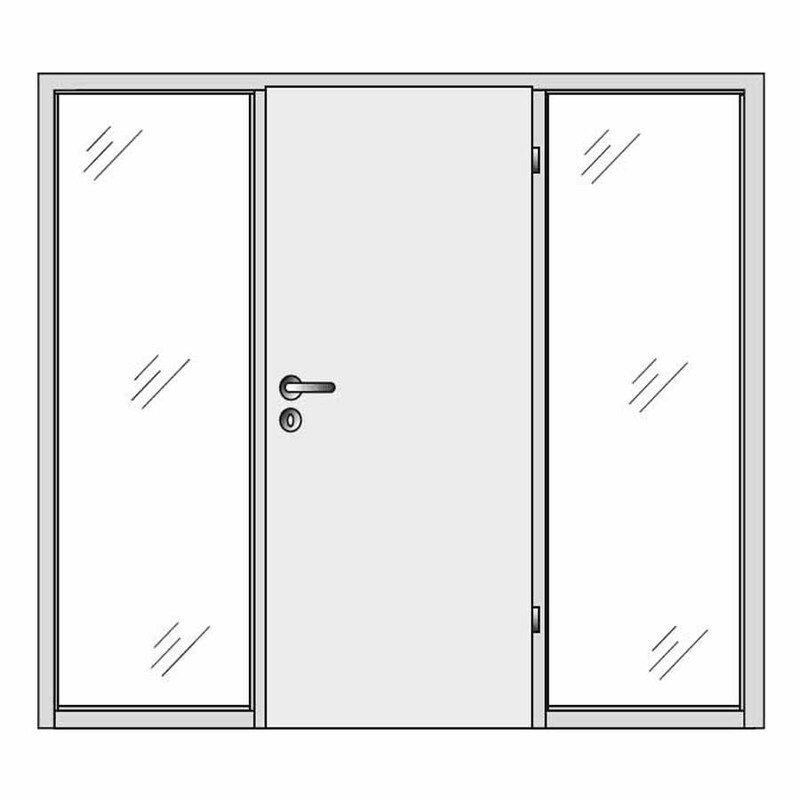 At the same time, solid wood doors UK can come as single or double with hinges, single or double sliding, single or double pocket, or with glass side or top panels. 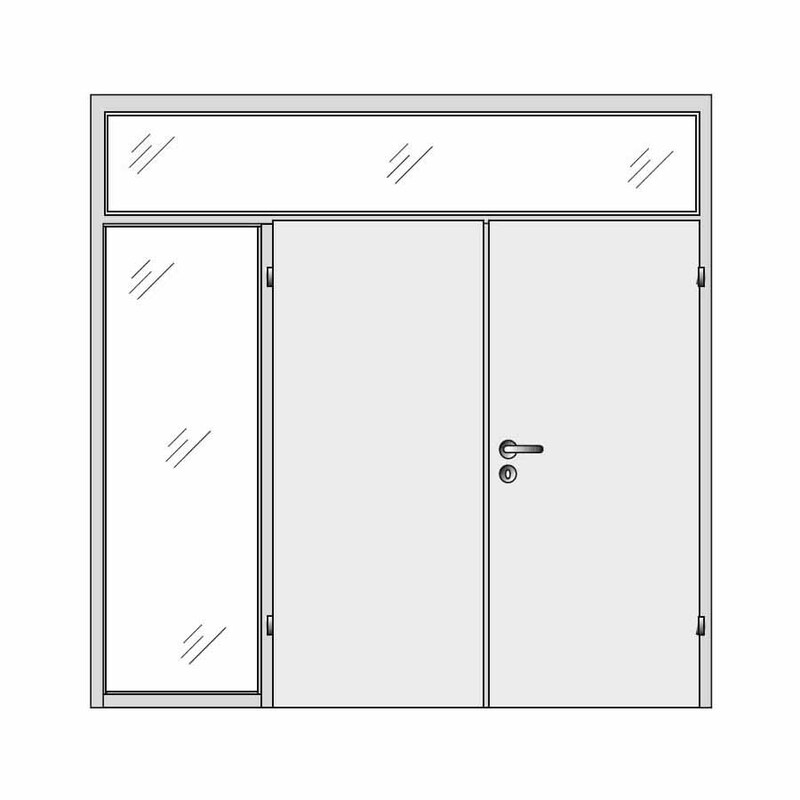 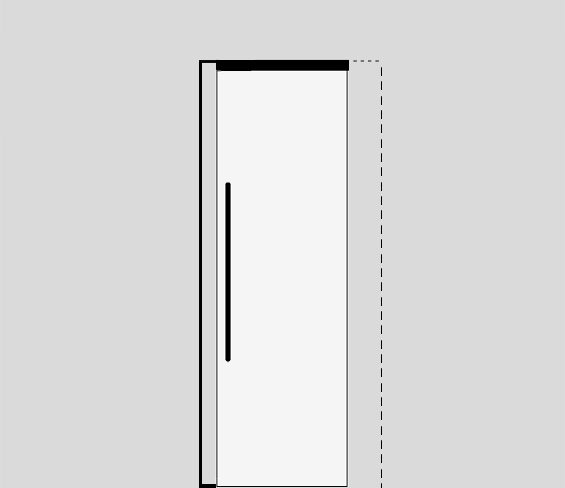 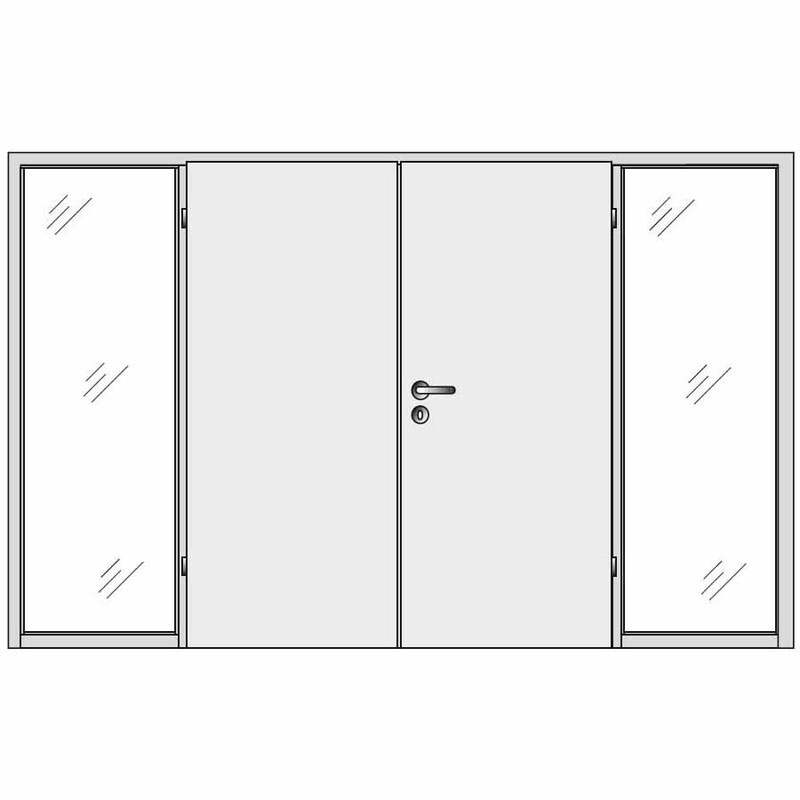 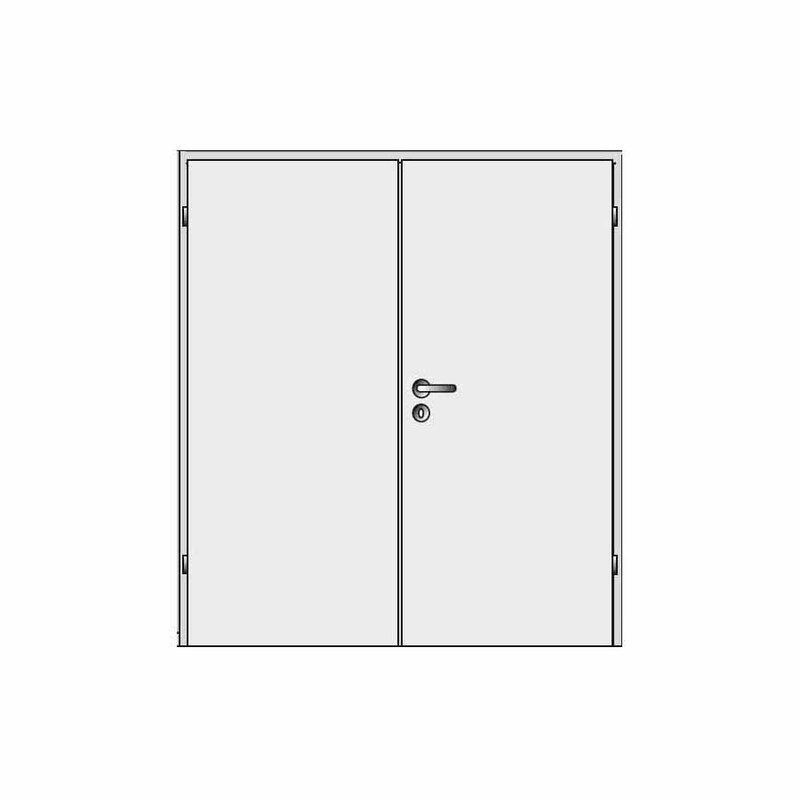 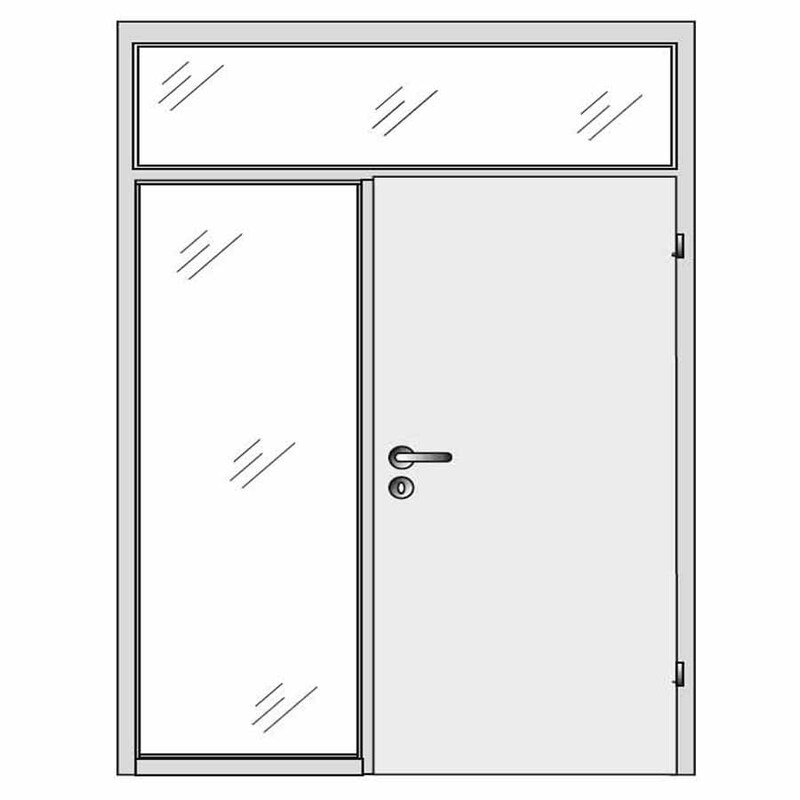 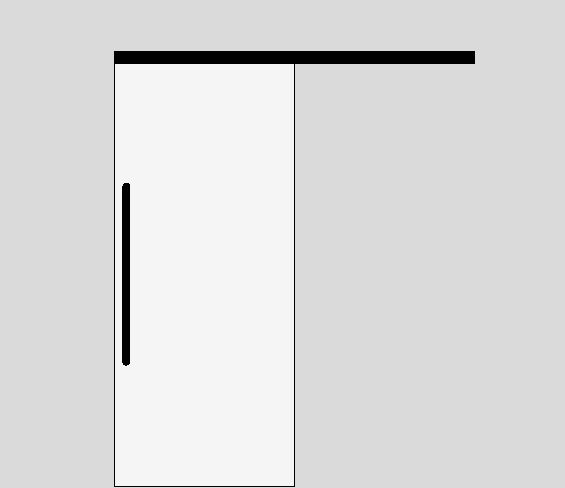 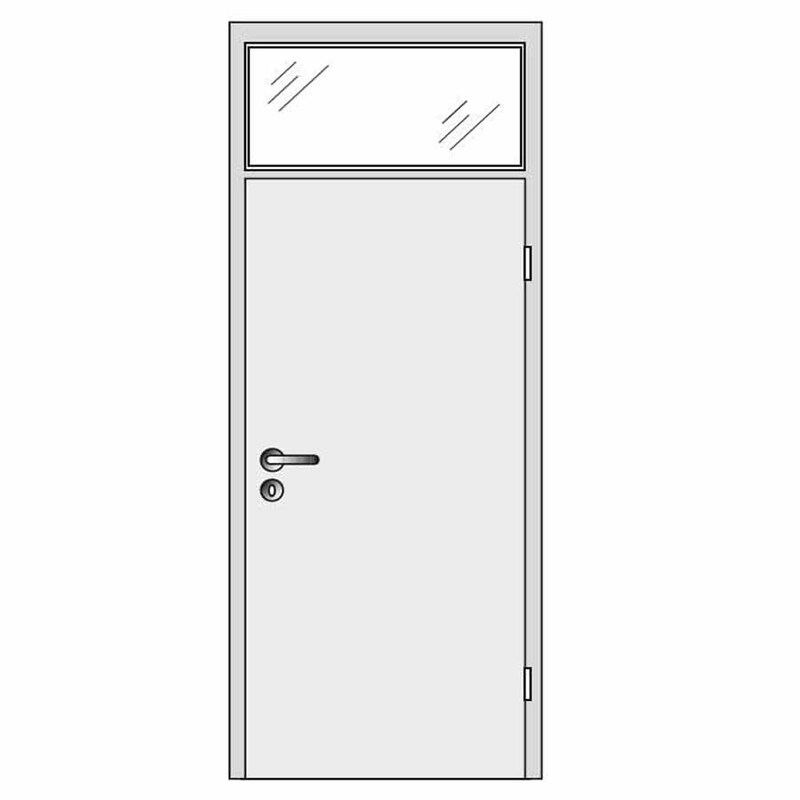 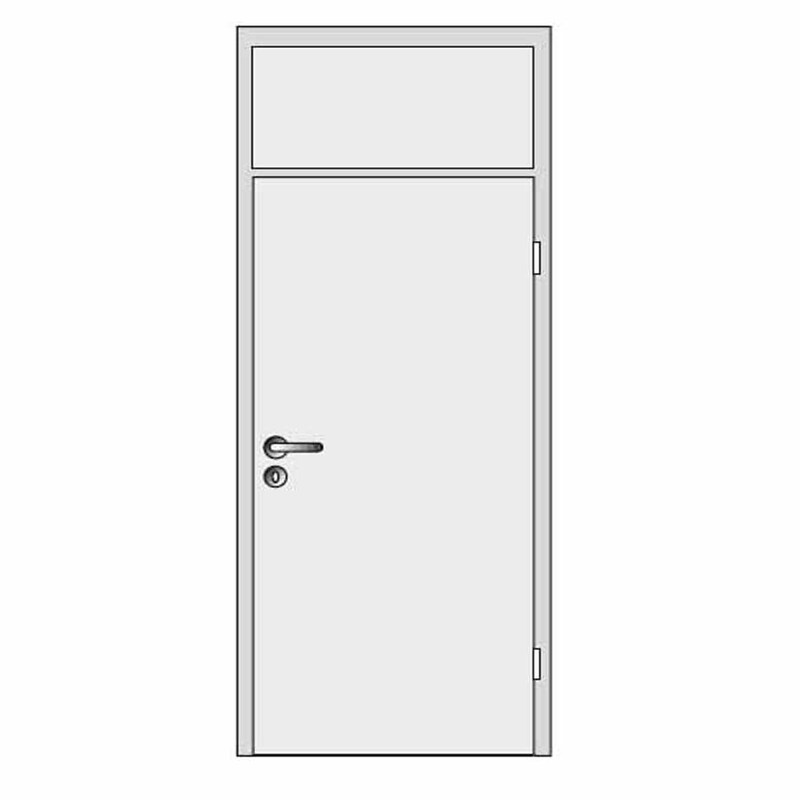 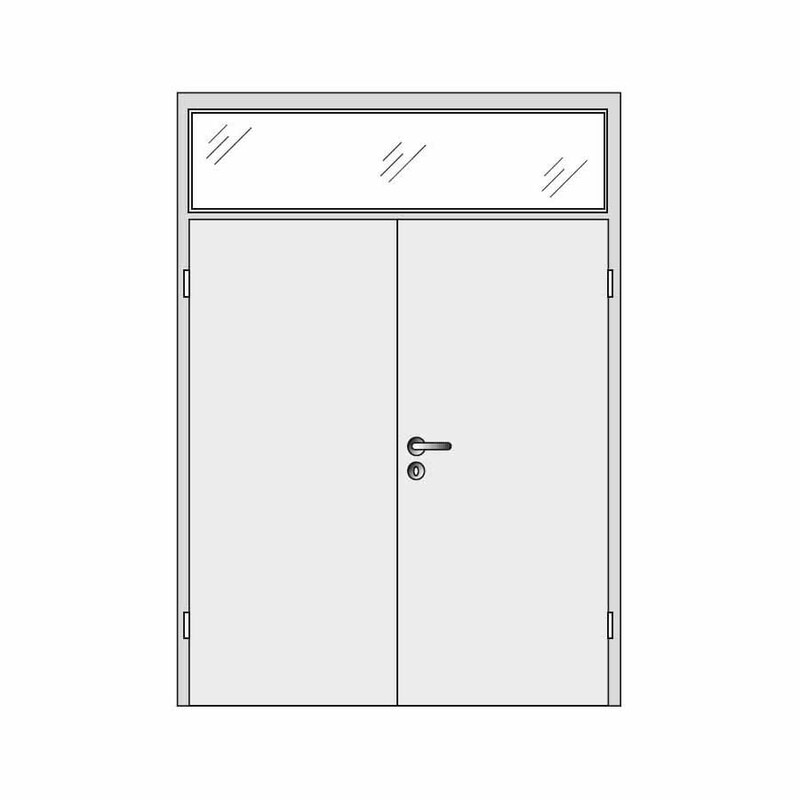 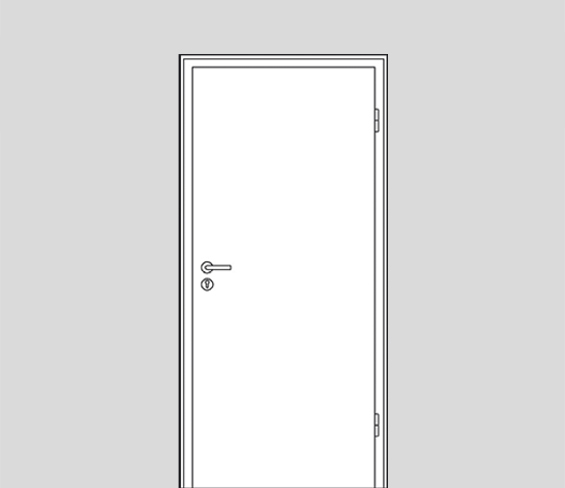 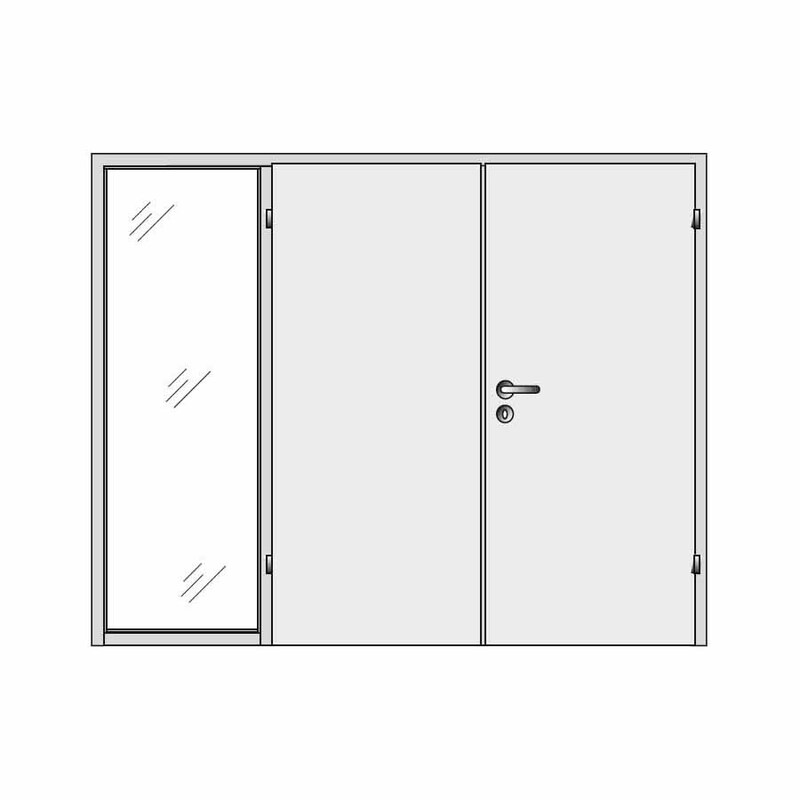 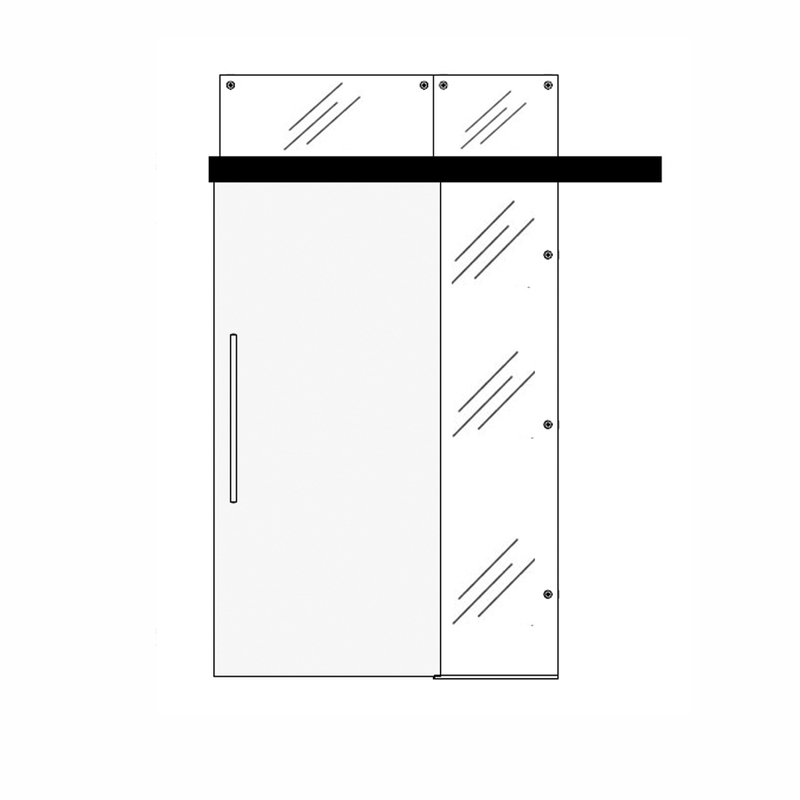 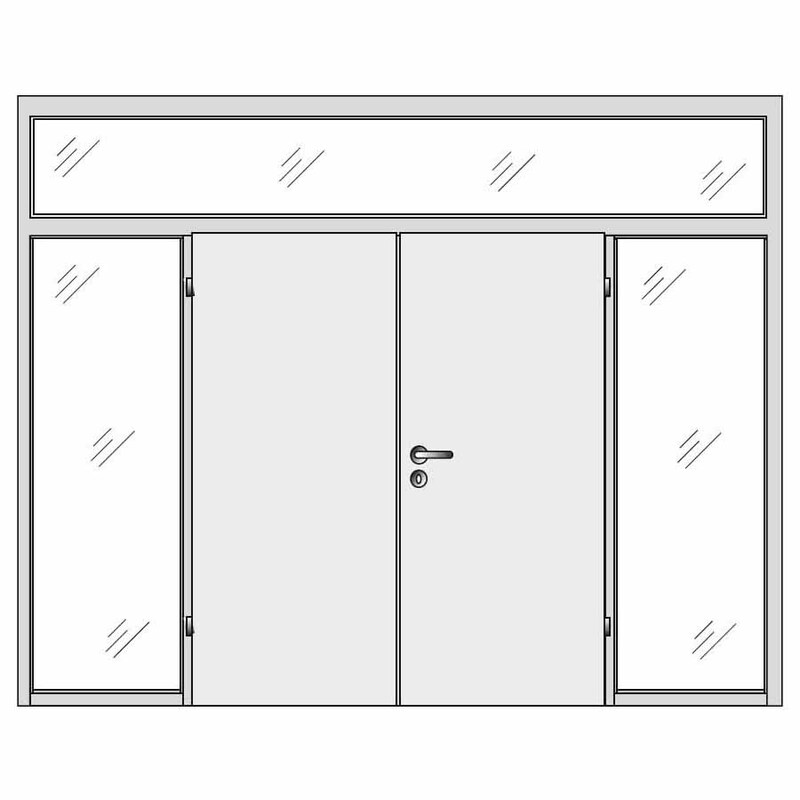 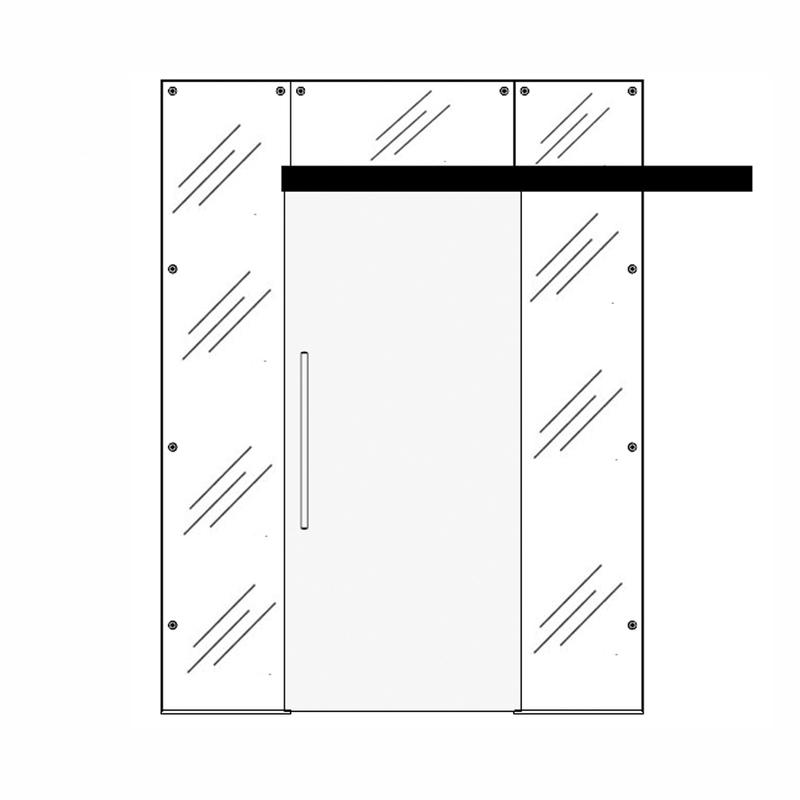 You can have the preferred type of door depending on your requirements. 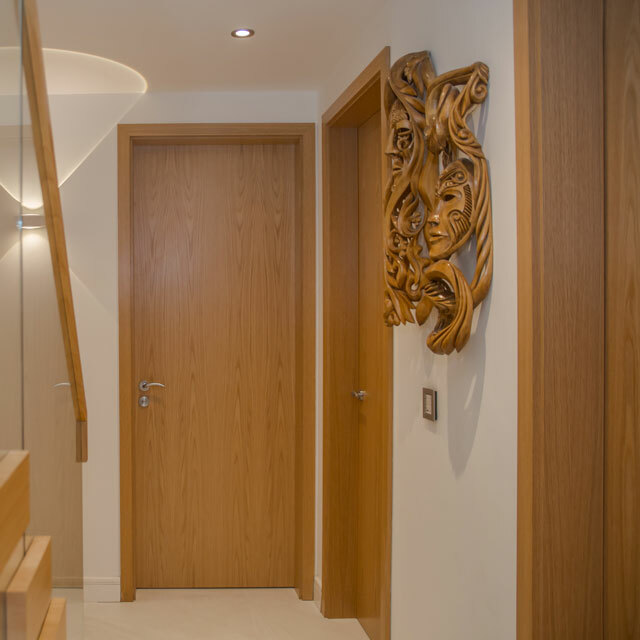 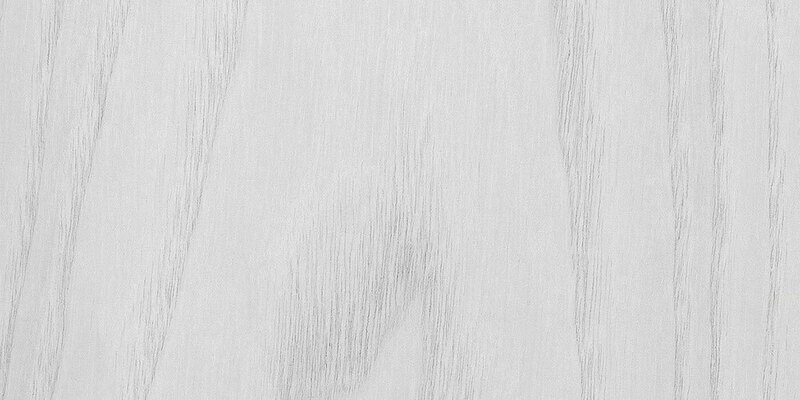 Every natural Oak real wood veneer differs in grain, growth rings and colour, offering unique bespoke internal modern doors. 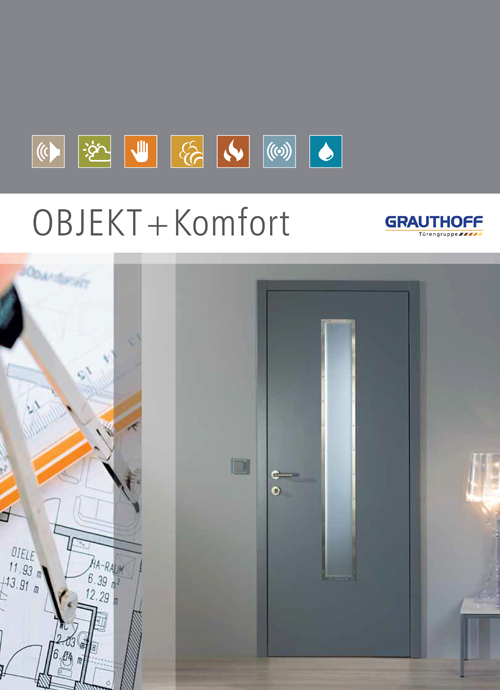 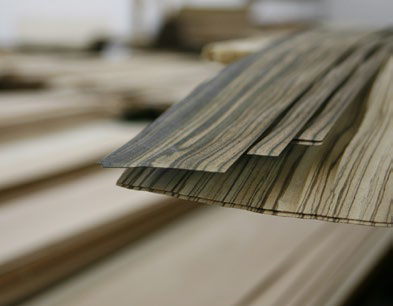 Our Grauthoff specialists ensure that only the finest raw materials are used in processing precision techniques to create made to measure interior doors of excellent quality. 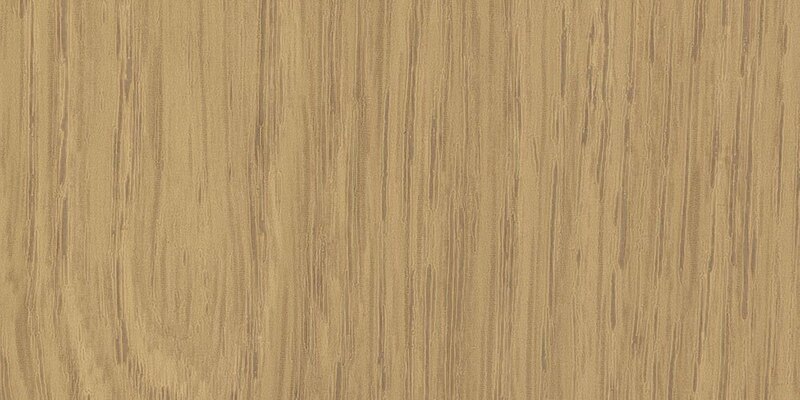 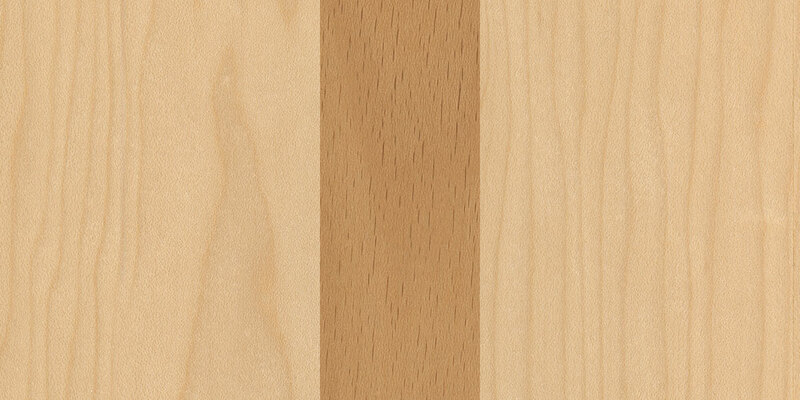 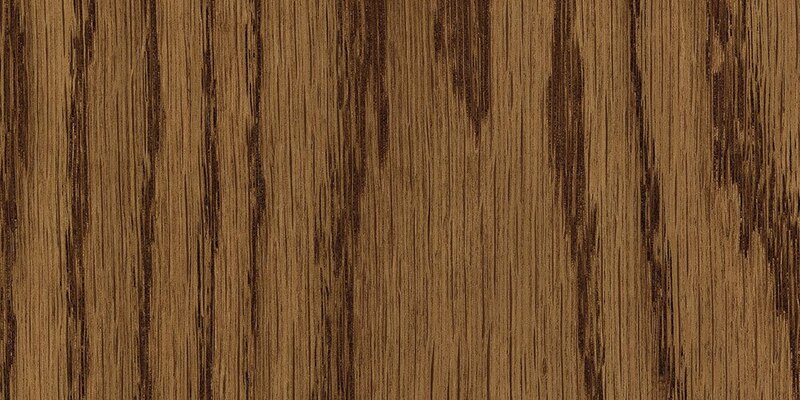 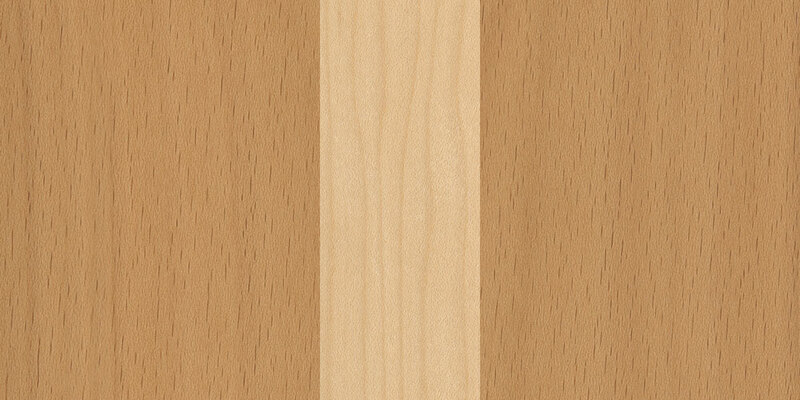 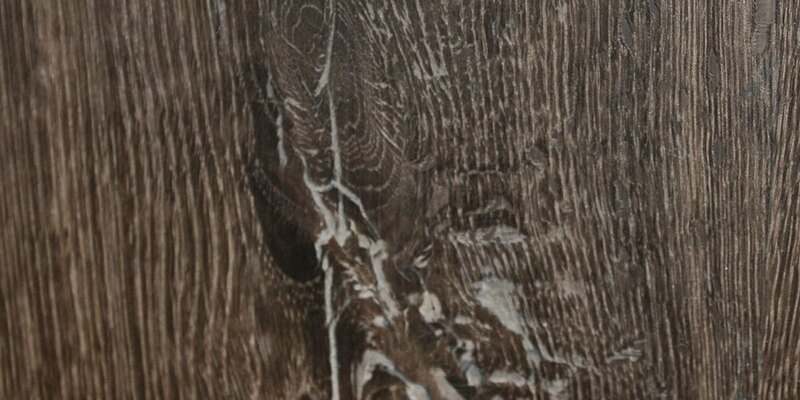 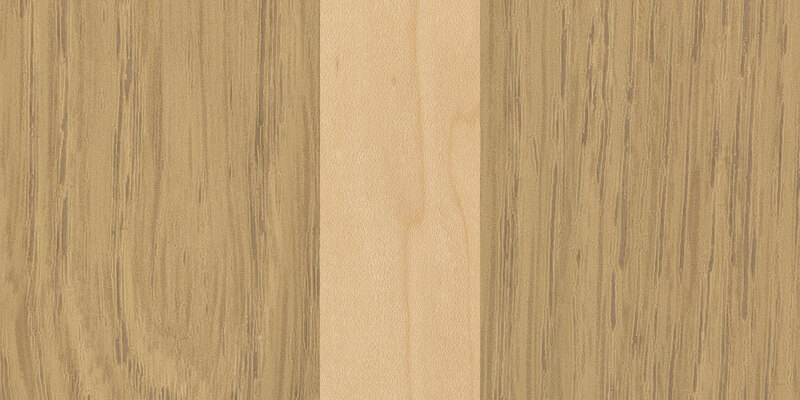 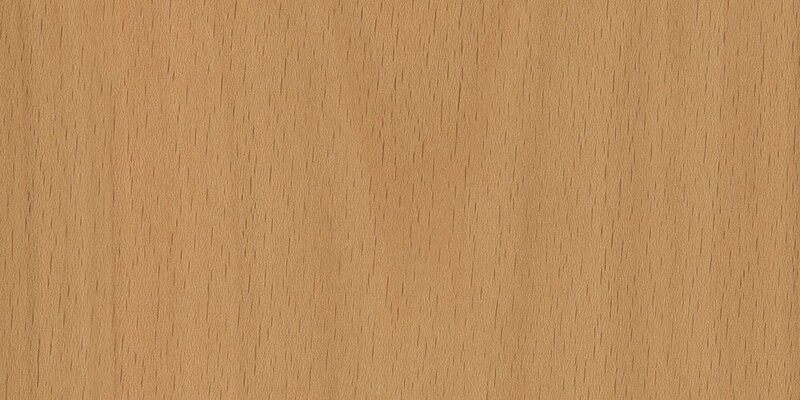 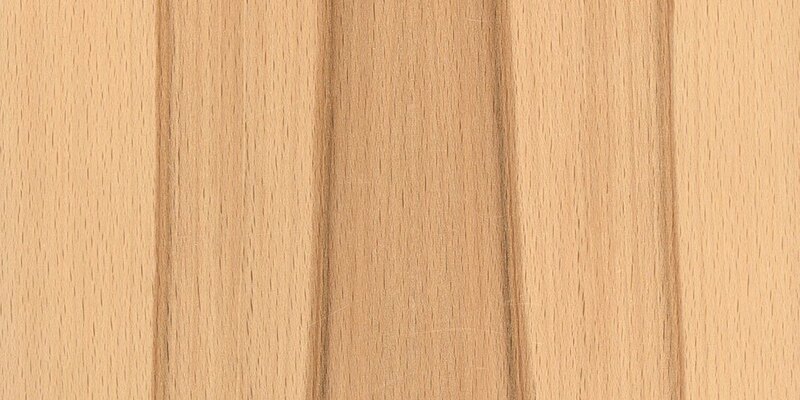 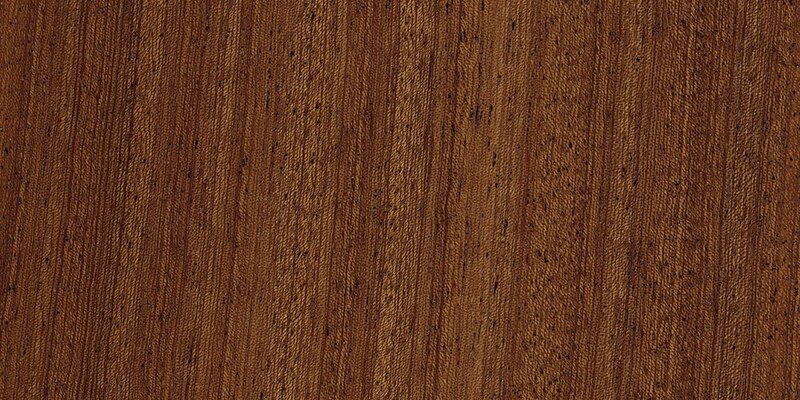 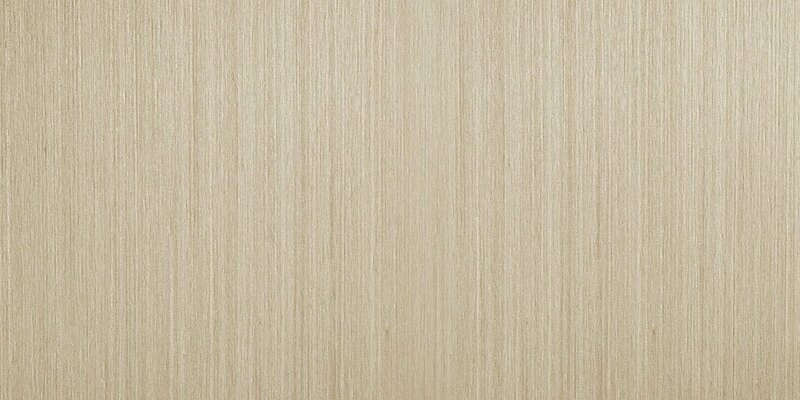 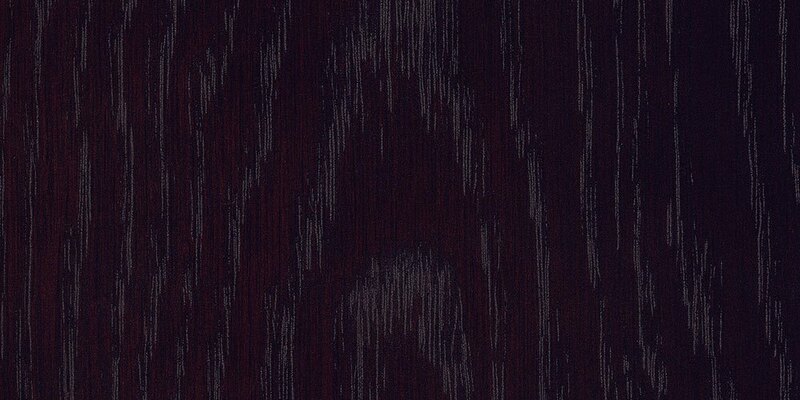 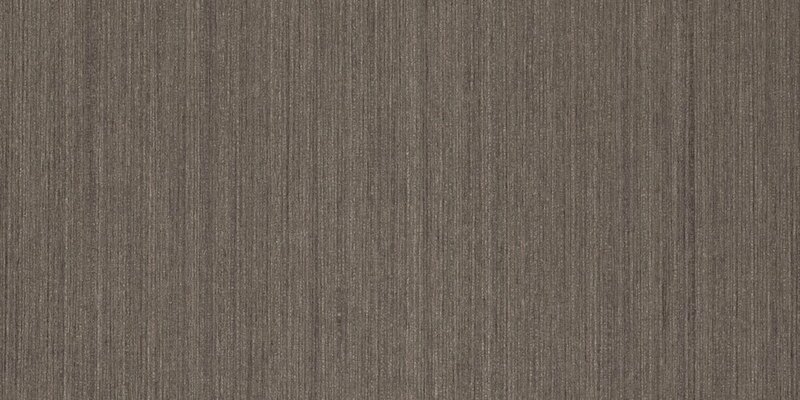 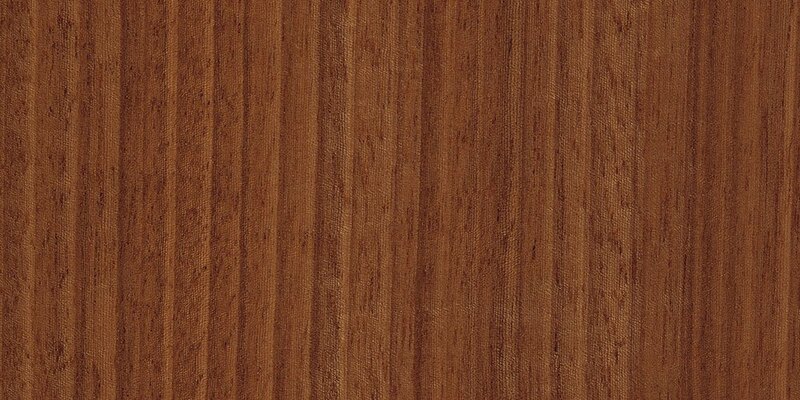 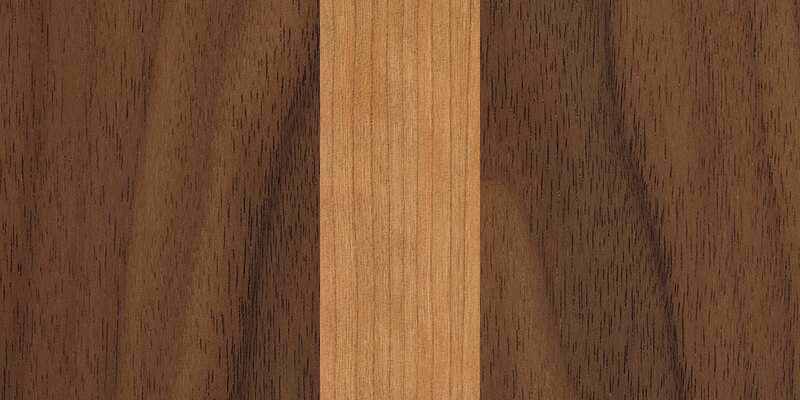 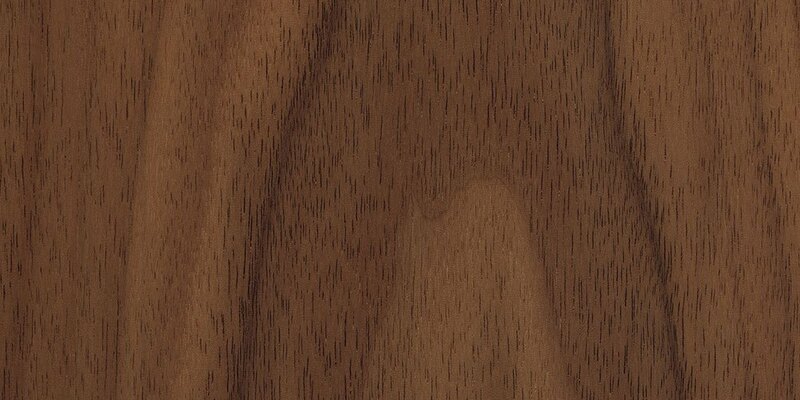 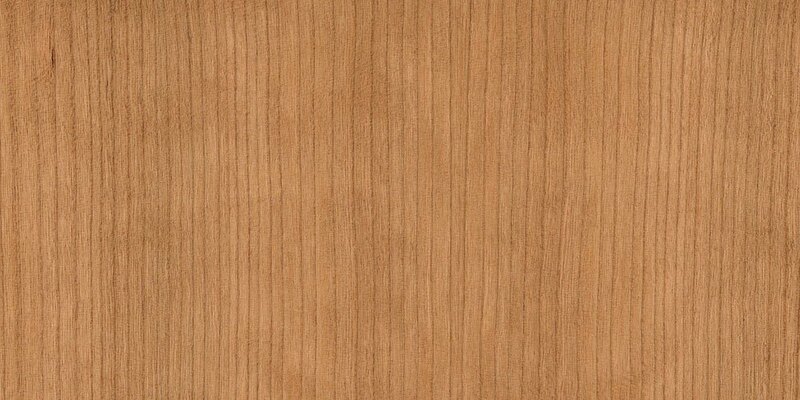 Oak real wood veneer made to measure interior doors can be manufactured in many different designs. 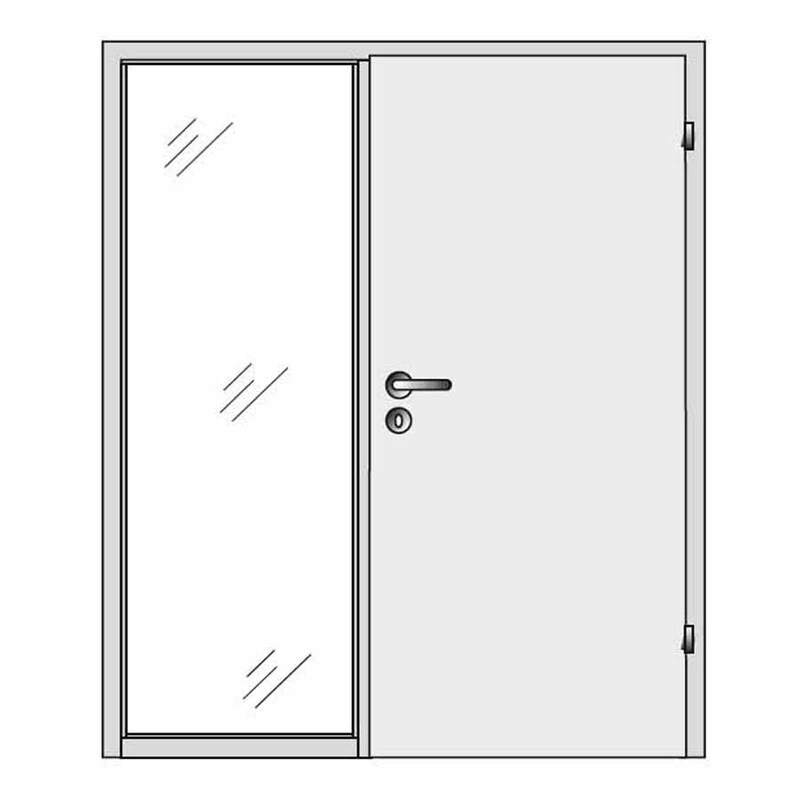 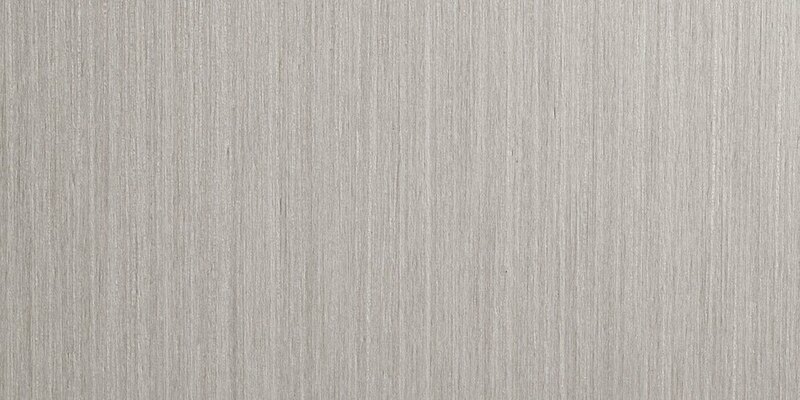 Additional options are to enhance the design by adding stainless steel inlays in different forms and colours, grain shapes as crosswise and upright veneer mixtures, creating perfect doors internal for any interior. 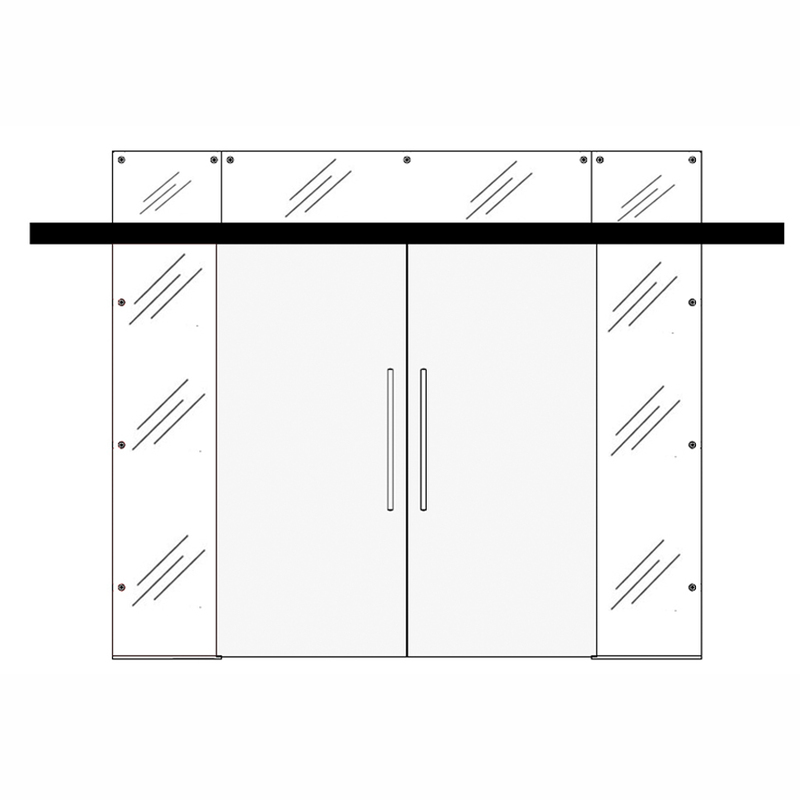 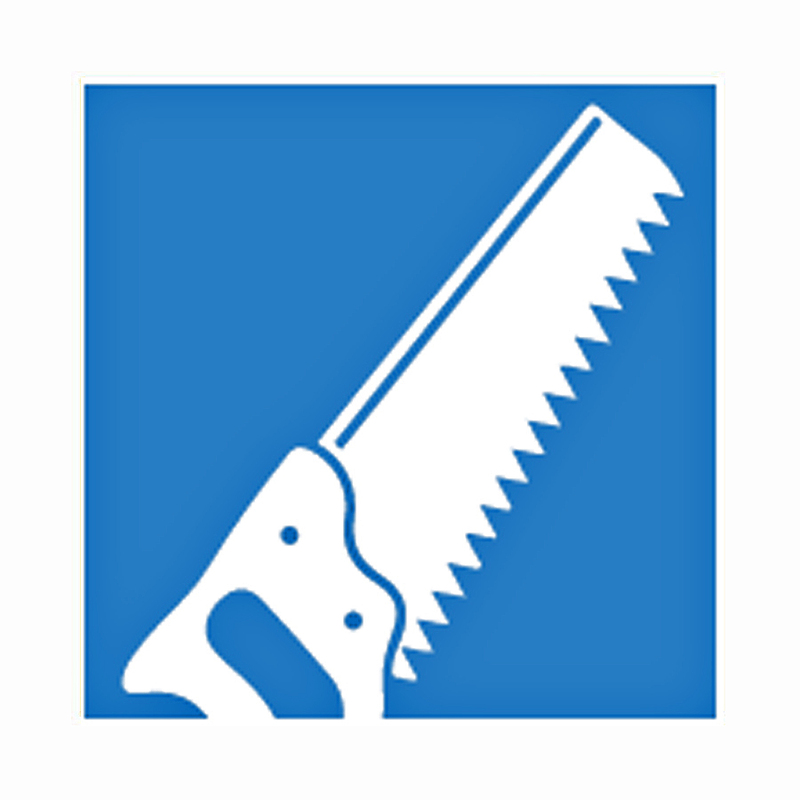 These are available in width of up to 1200mm and heights of up to 2472mm.